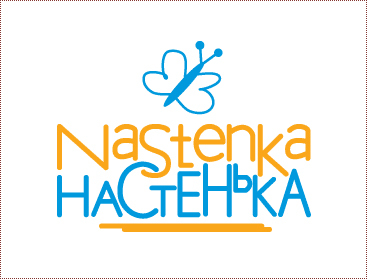 Cupolicious is very proud to be associated with Nastenka Charity organization which helps children and the families of those children suffering from Cancer by providing financial assistance for medicines, transplants and treatment. Cupolicious assists Nastenka project by providing cupcakes and support to raise funds for the children, their families and caregivers. Cupolicious is very proud to be associated with Vision For India. Its a an organisation created and run by a dedicated group of students at Frankfurt International School working to empower visually impaired students with the daily challenges they face. Please do look at the work at http://www.facebook.com/spreadthevision that they have been doing and support their endeavours……Spread the Vision!